A Mt Albert artist aims to help children to have nightmare free dreams. 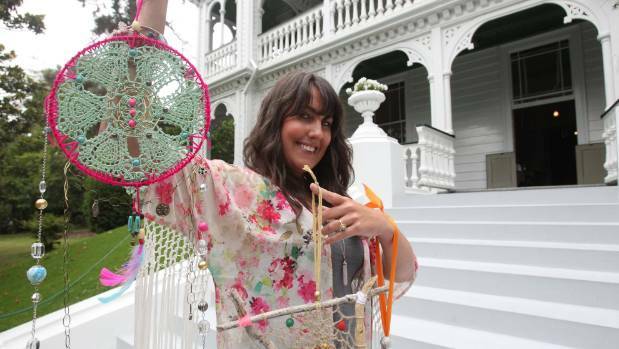 Mother-of-two Lyn-Marie Harris has been running a series of free workshops on dreamcatcher making after receiving funding from the Albert-Eden Local Board. Originating from Native American culture, dreamcatchers are decorative ornaments believed to catch bad dreams through their web like design when hung in a bedroom.